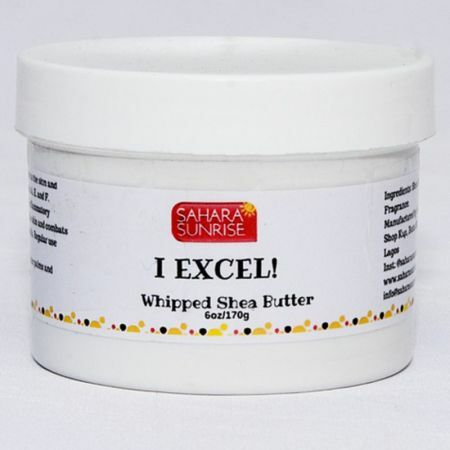 This whipped butter will spread easily and smoothly on your skin because it has been whipped to perfection – light and creamy! For those who find Shea hard to use because of its tendency to harden in cold weather or conditions, we’ve formulated this ‘easy spread’ version. This way, no one has to miss out on the many benefits Shea Butter has to offer. Benefits like being a deep moisturizer, relieving pain and inflammation, preventing stretch marks, healing cracked hills, preventing diaper rash etc. This product has a soft musk scent which is considered and aphrodisiac. Ingredients: Shea Butter, Coconut Oil.